Every machine needs regular inspection and maintenance. 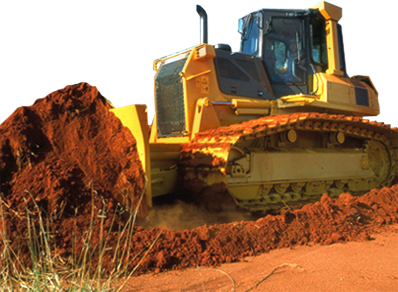 Selecting high-quality undercarriage parts will save costs on the long run. Our specialist knowledge of undercarriage parts enables us to always give you good advice and to guarantee the quality and long service life of our undercarriage parts. 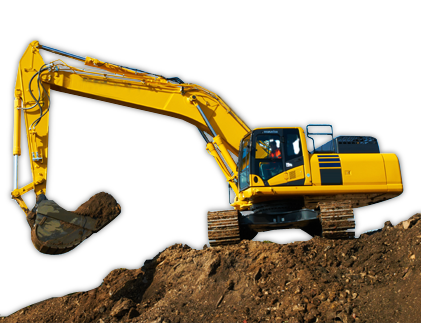 We supply VemaTRACK undercarriage parts for all machines, and all brands and makes of machines, such as excavators, bulldozers and tarmac machines. We are the right supplier for track shoes, track chains, idlers, track rollers, top rollers and sprockets. All undercarriage parts have been fully tested and inspected to comply with the highest quality requirements. We keep a very extensive stock of undercarriage parts of all types and sizes and this enables us to deliver to you extremely quickly. And we offer highly competitive prices. VemaTRACK offers excellent value for your money and our specialist team is always ready to advise and assist you. Then please let us know! 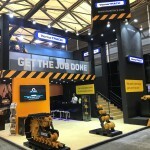 Besides undercarriage parts, we also offer custom-made solutions.